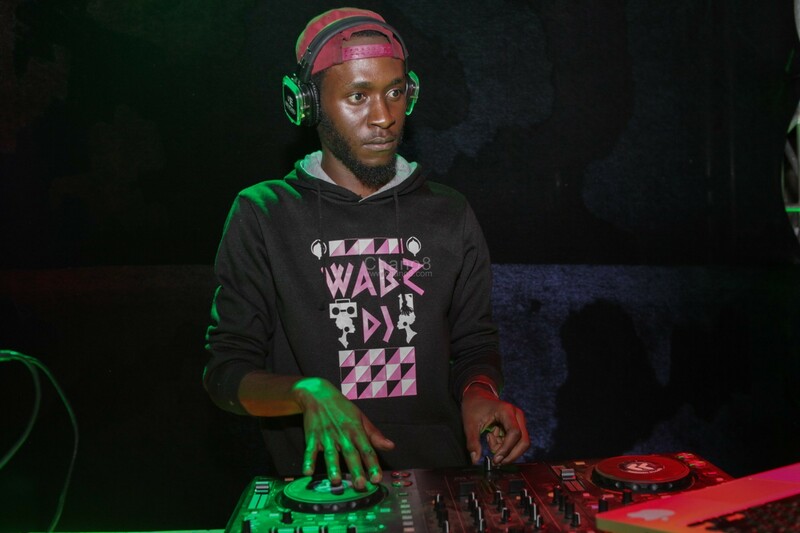 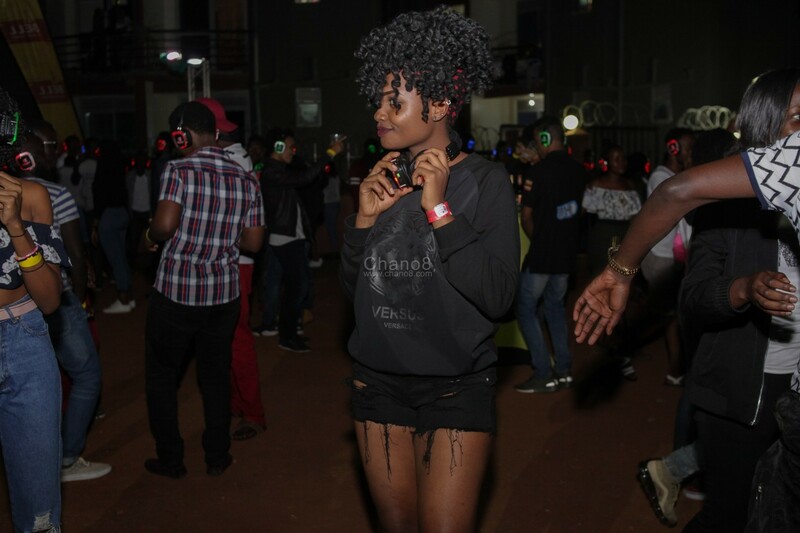 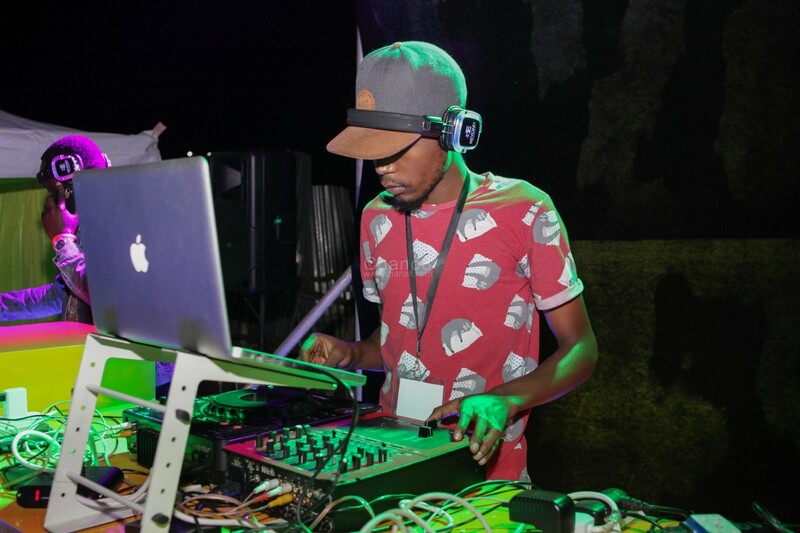 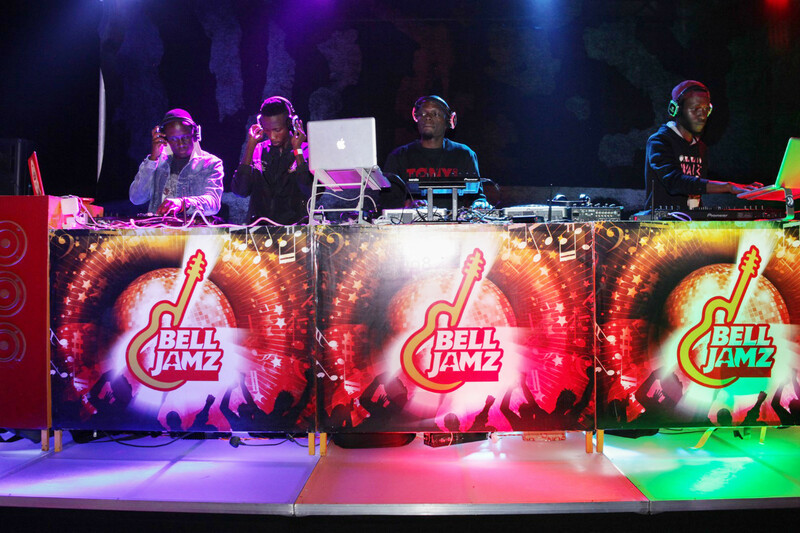 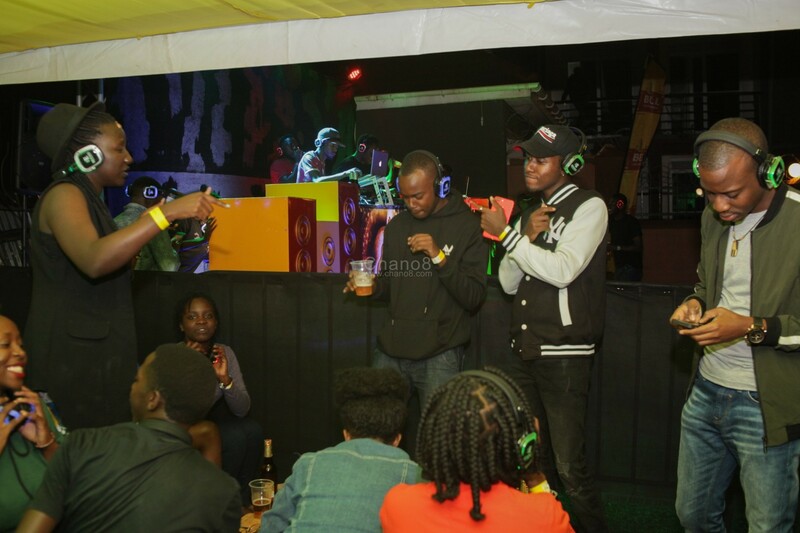 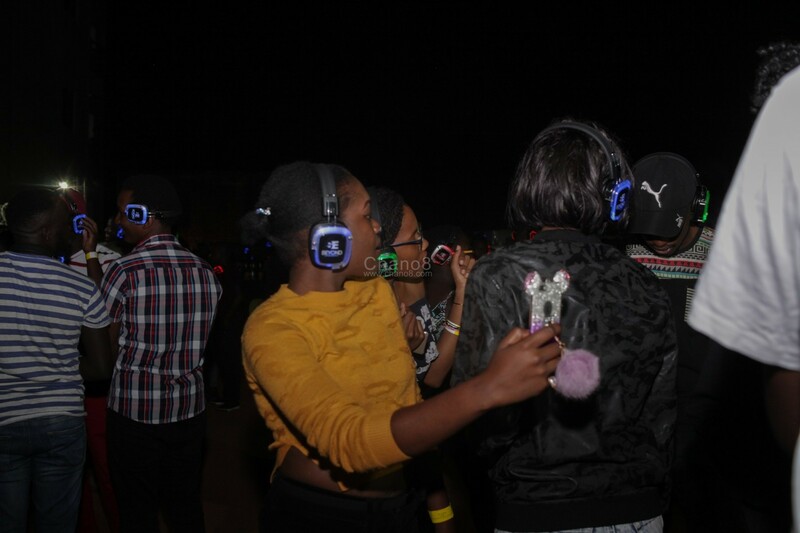 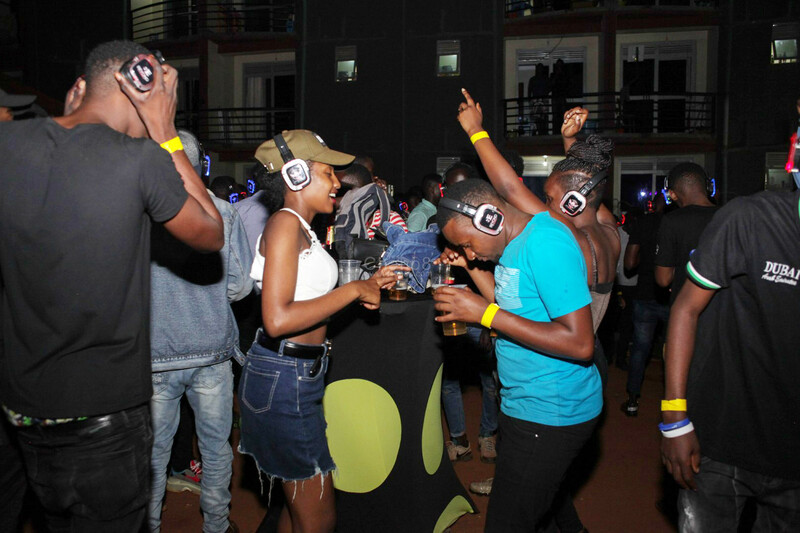 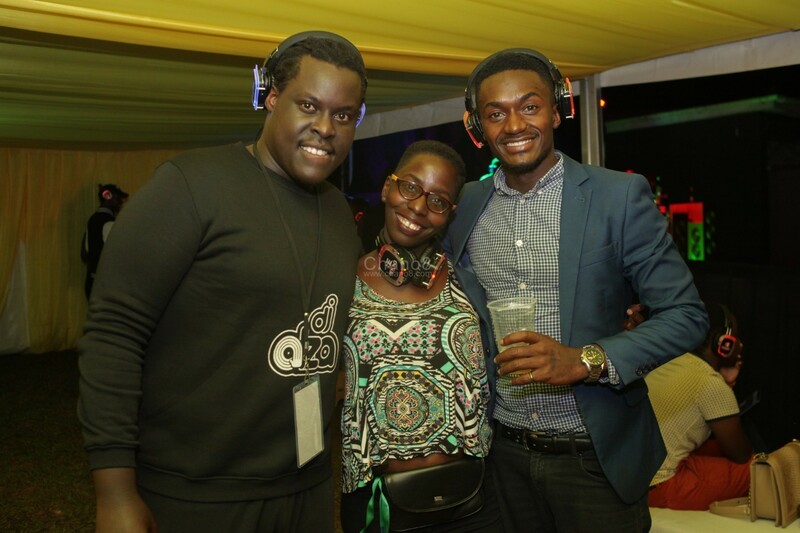 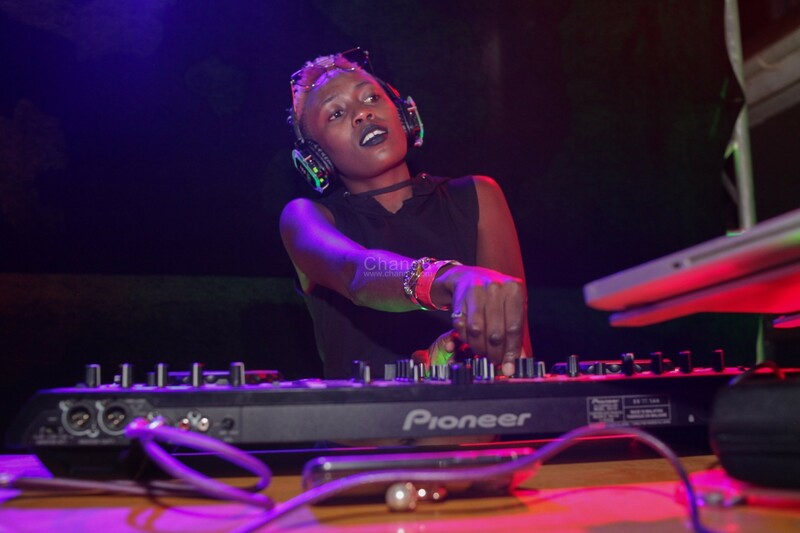 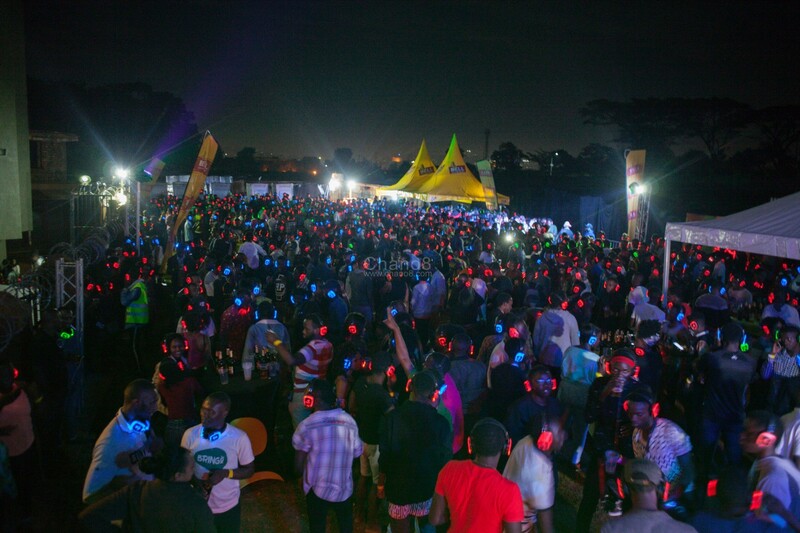 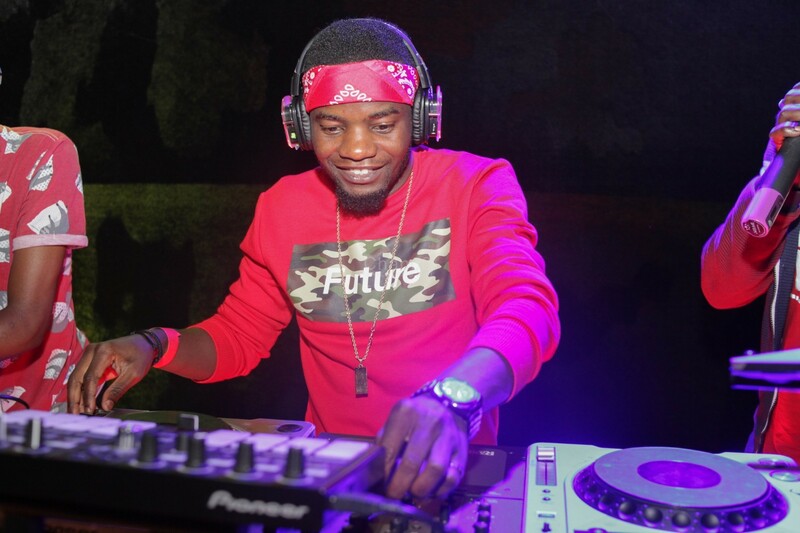 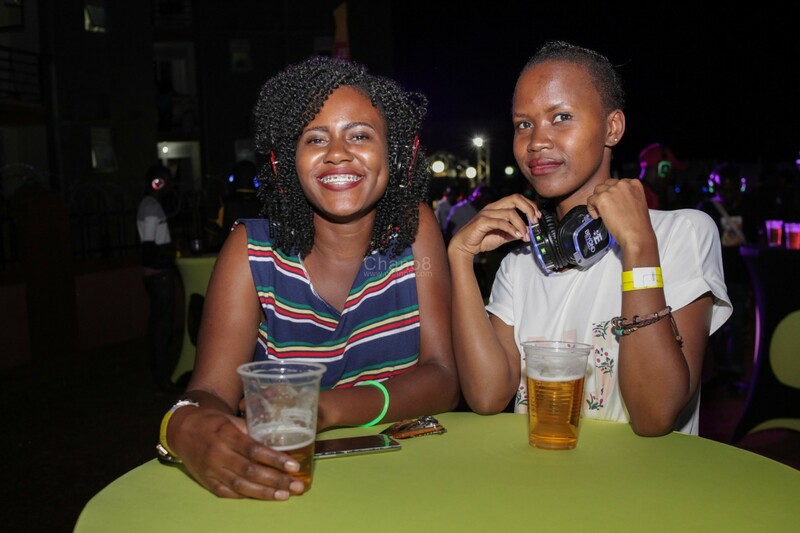 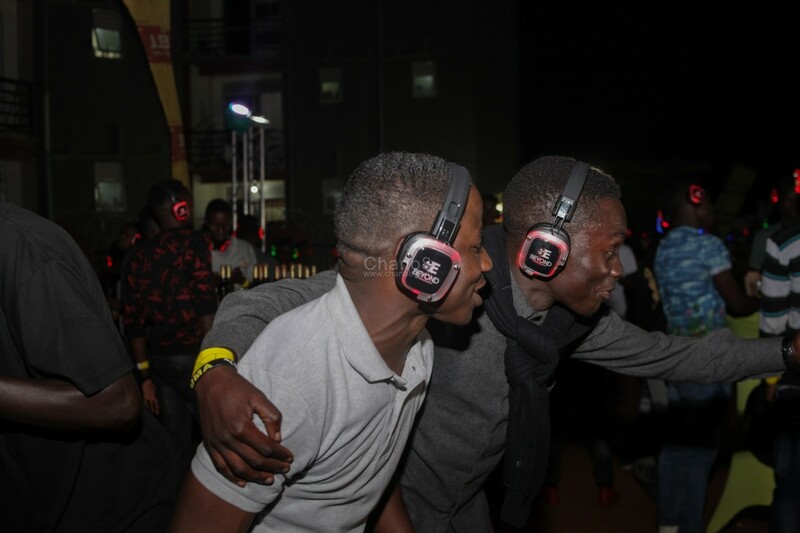 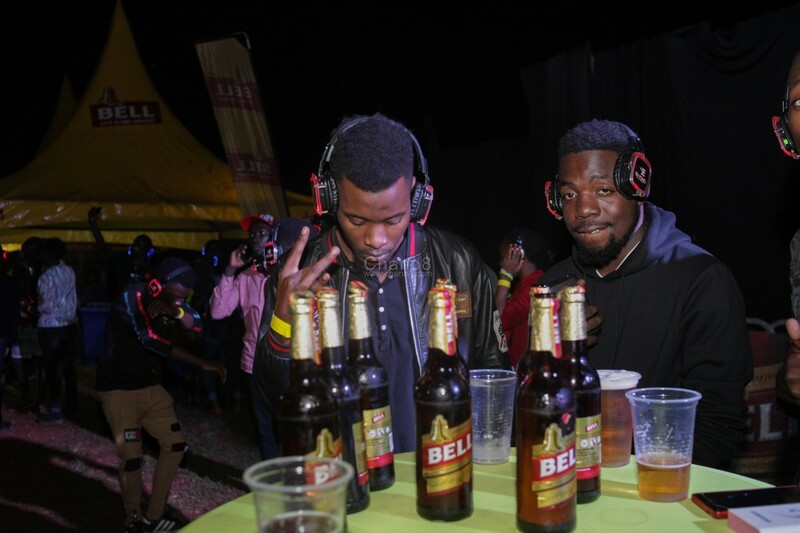 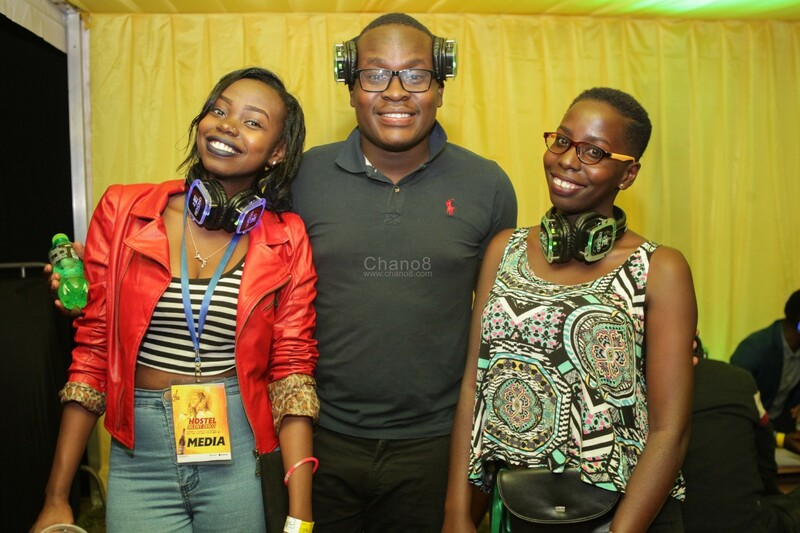 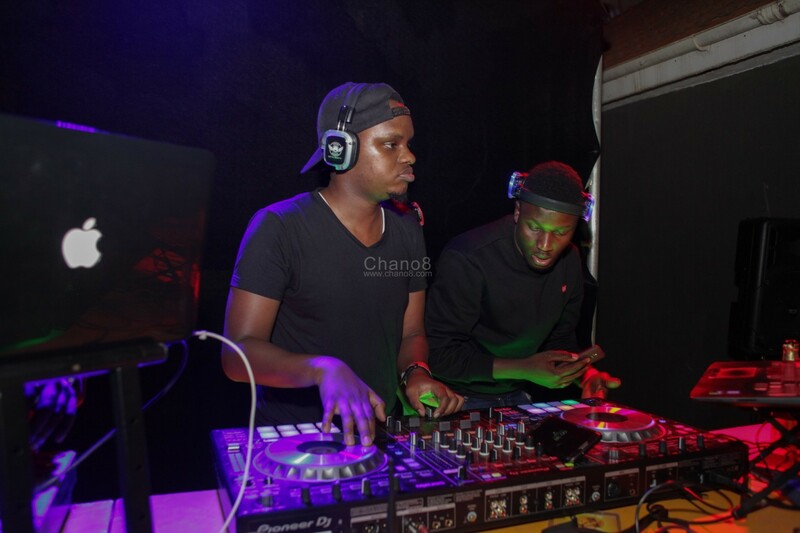 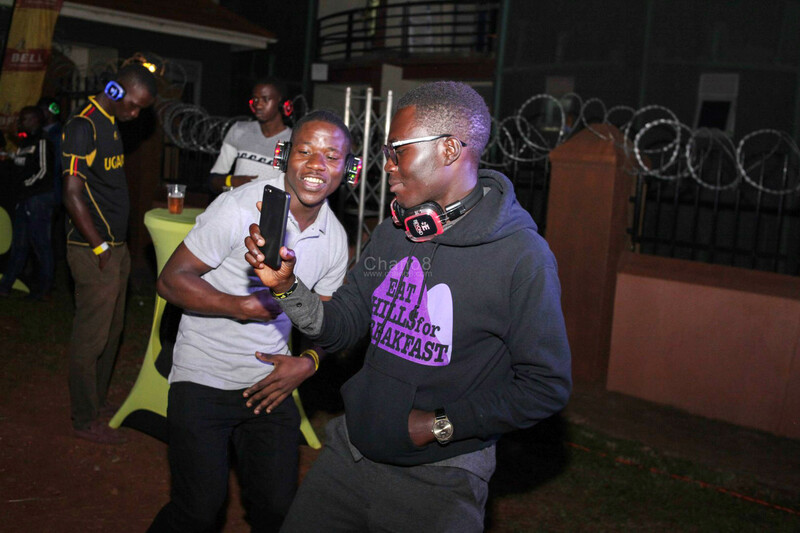 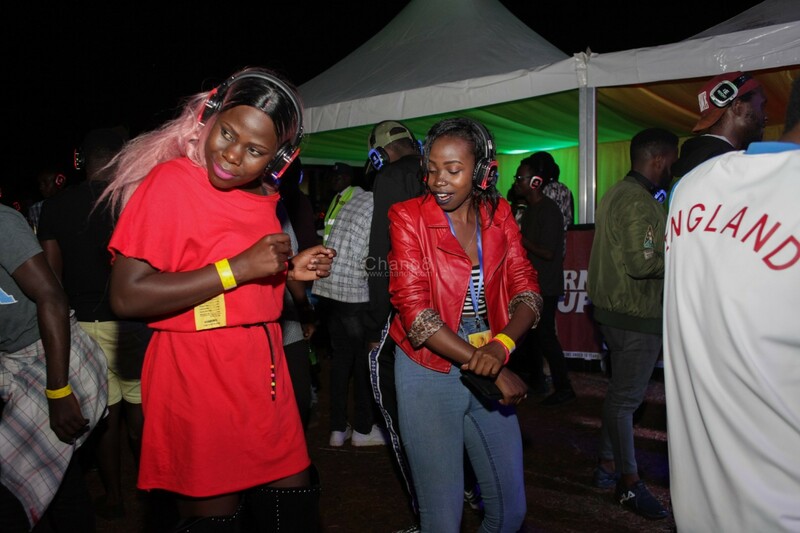 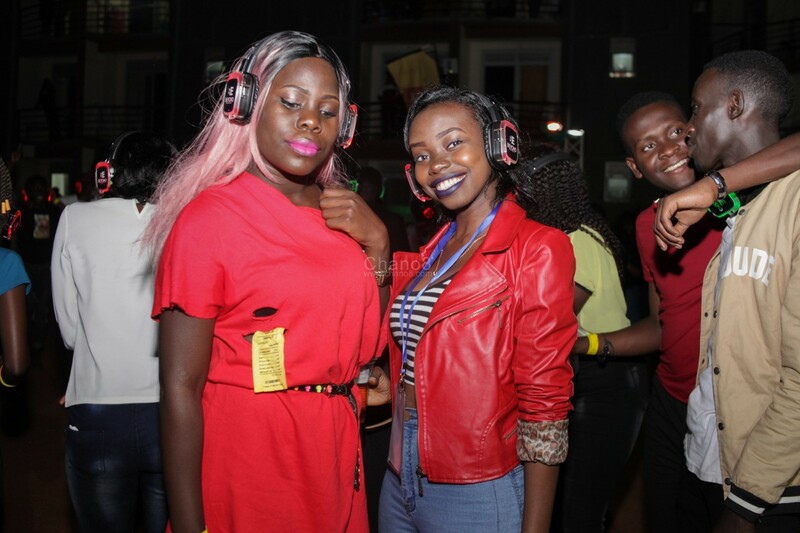 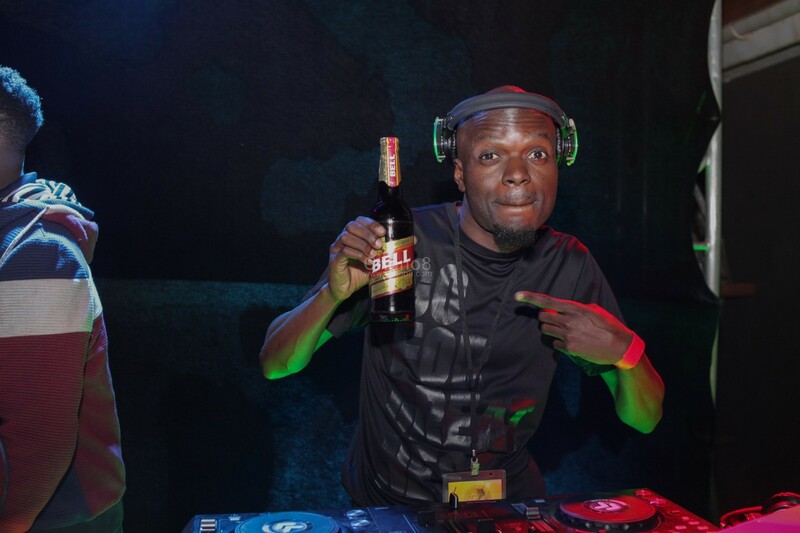 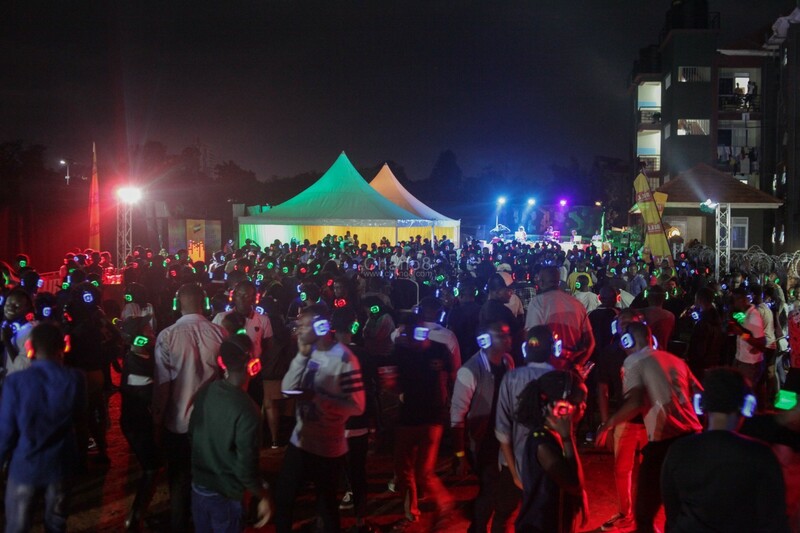 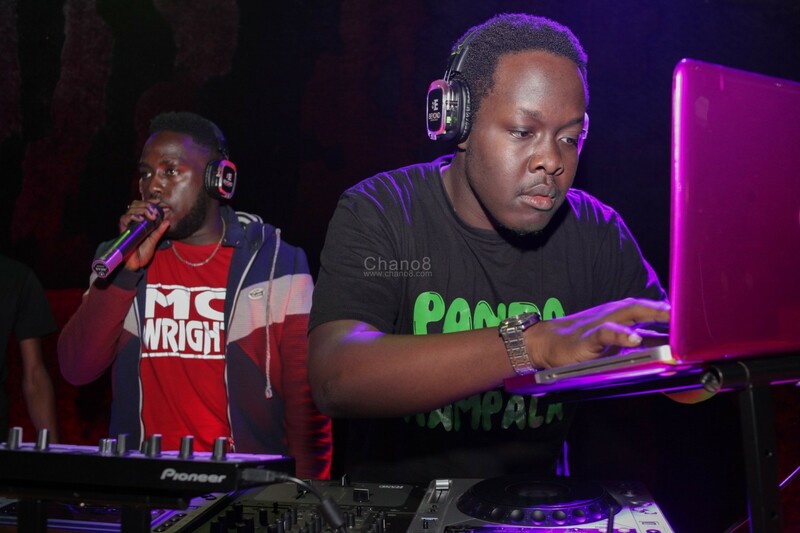 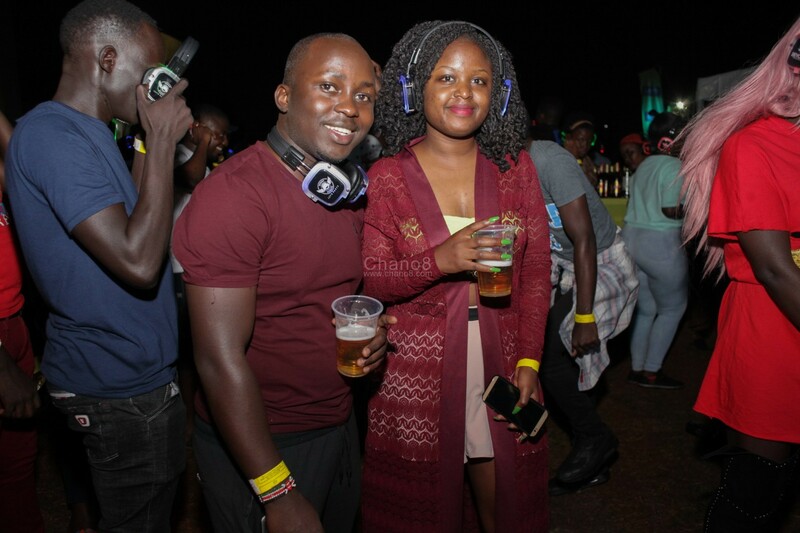 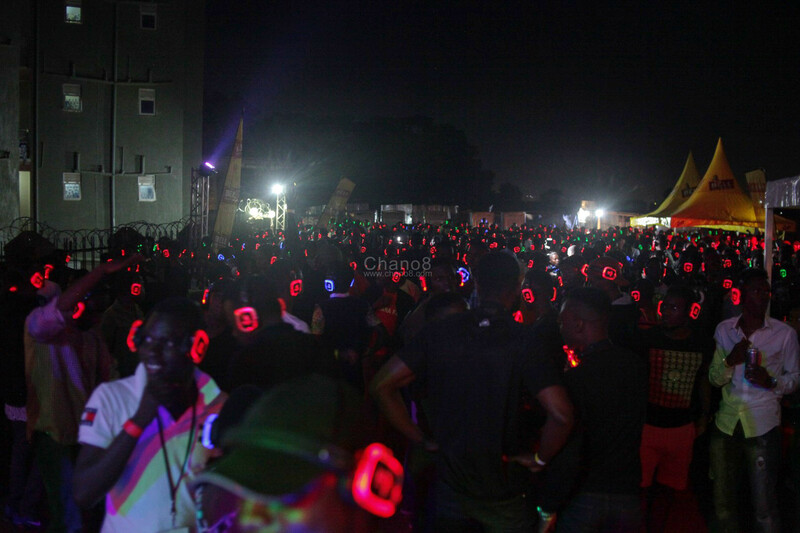 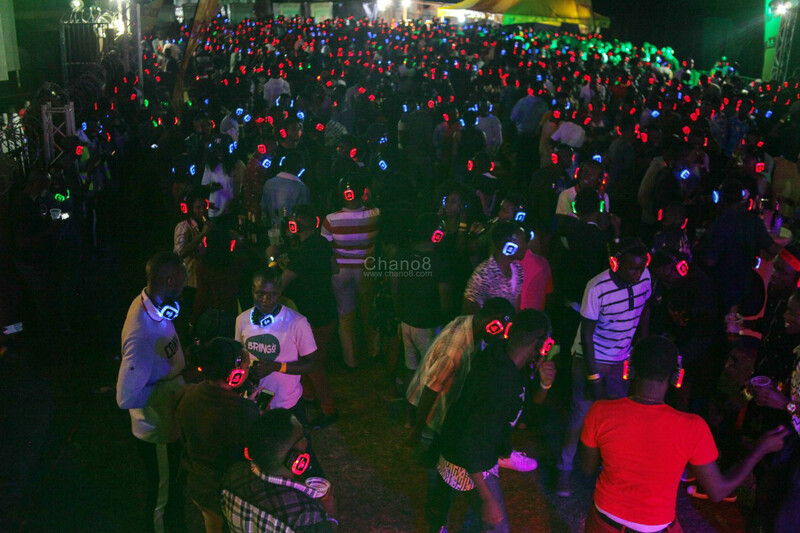 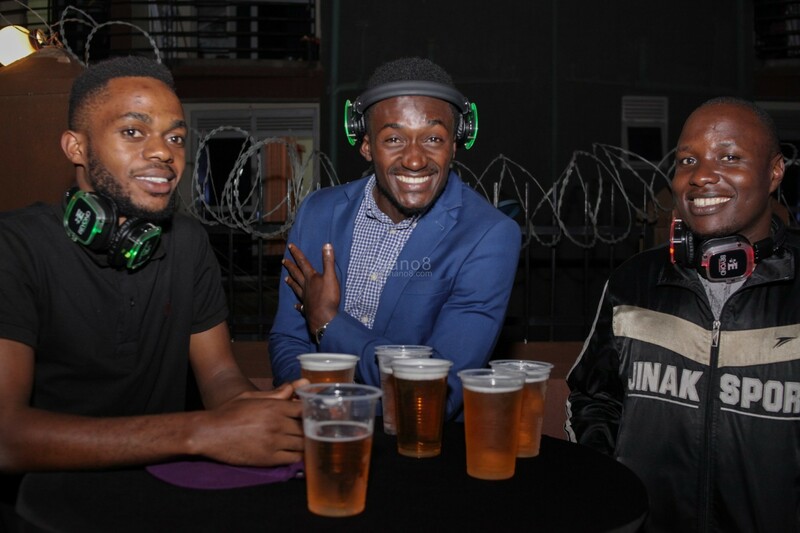 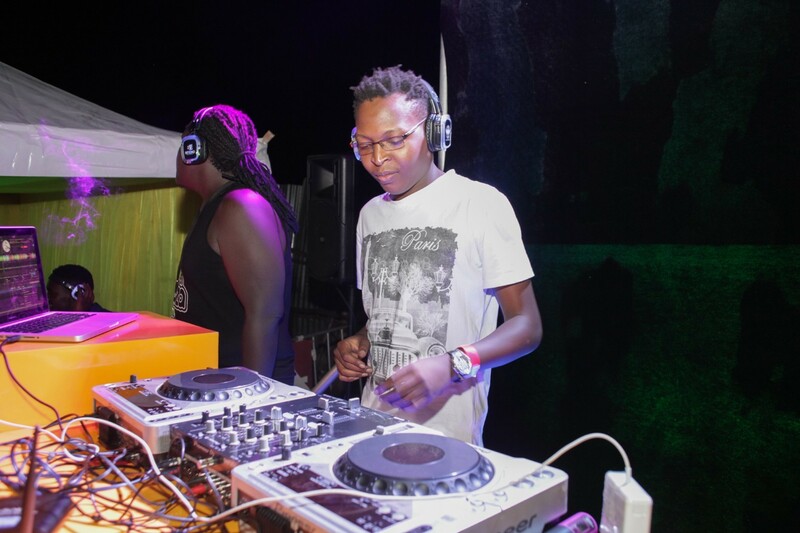 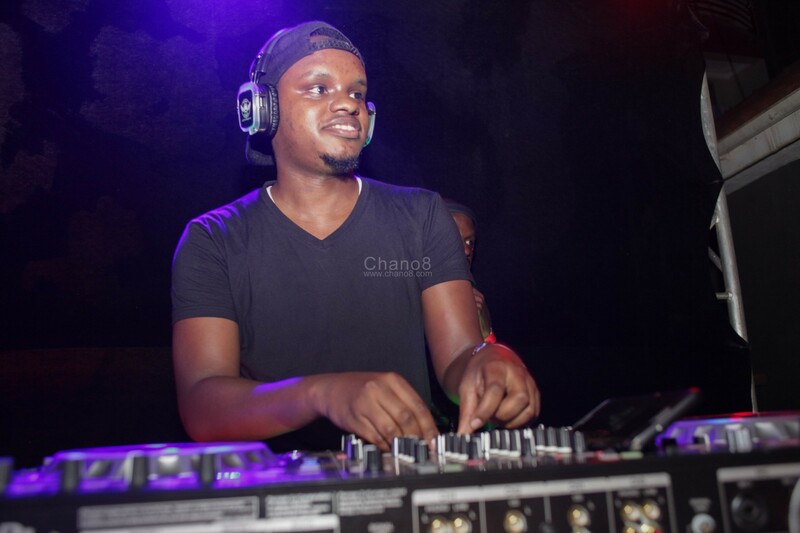 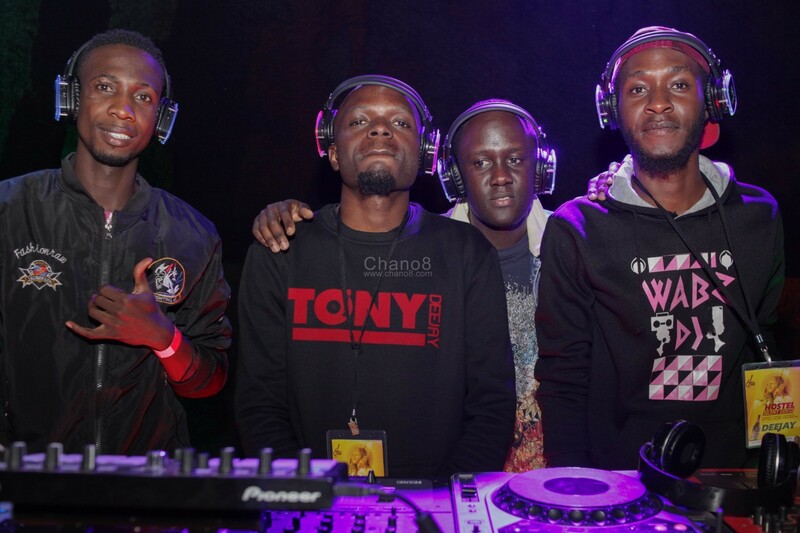 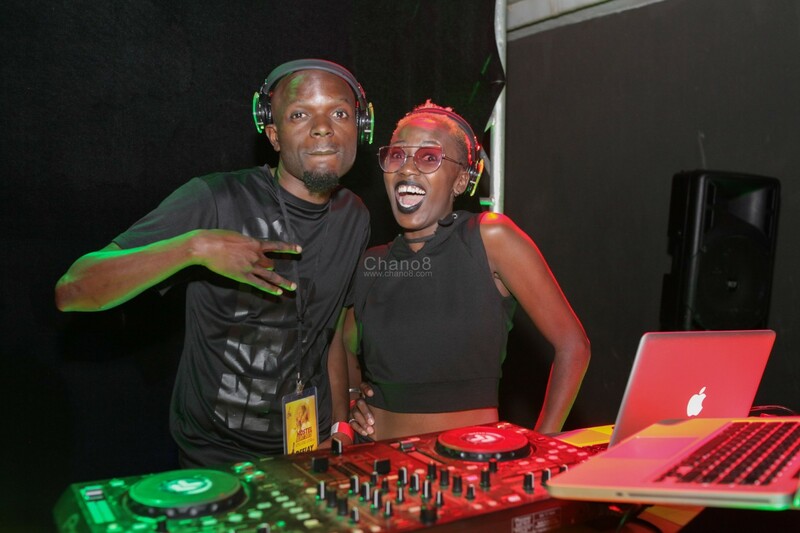 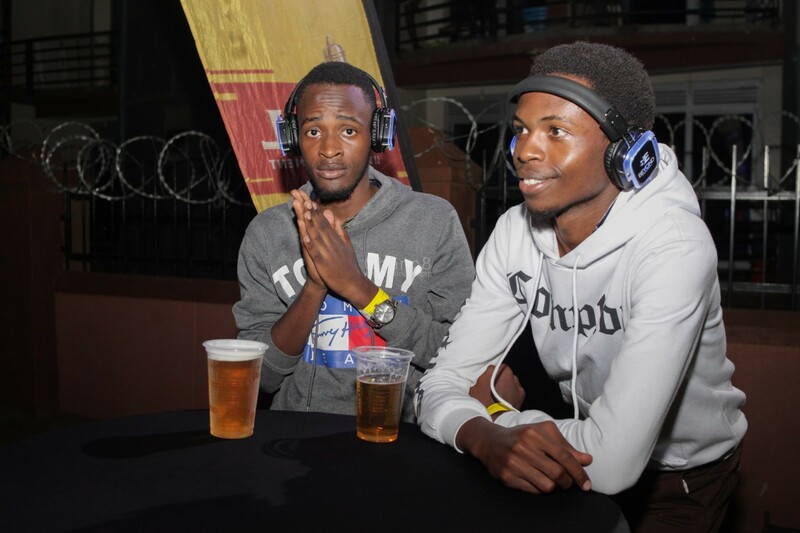 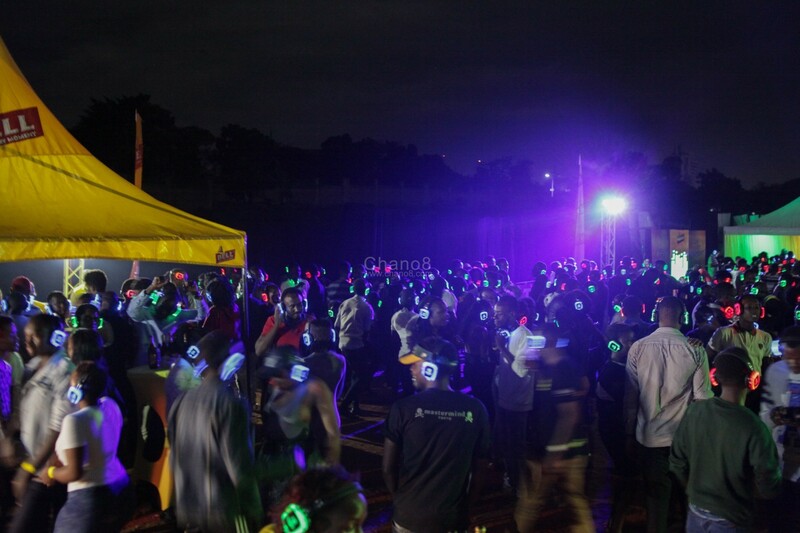 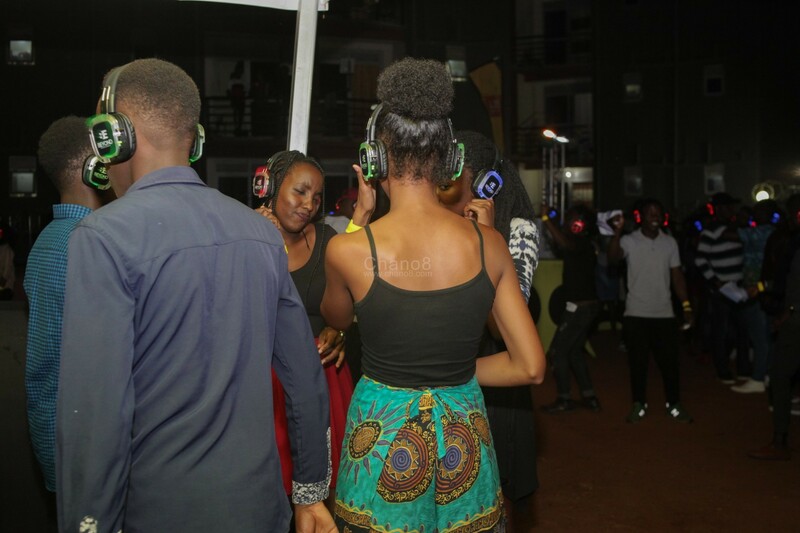 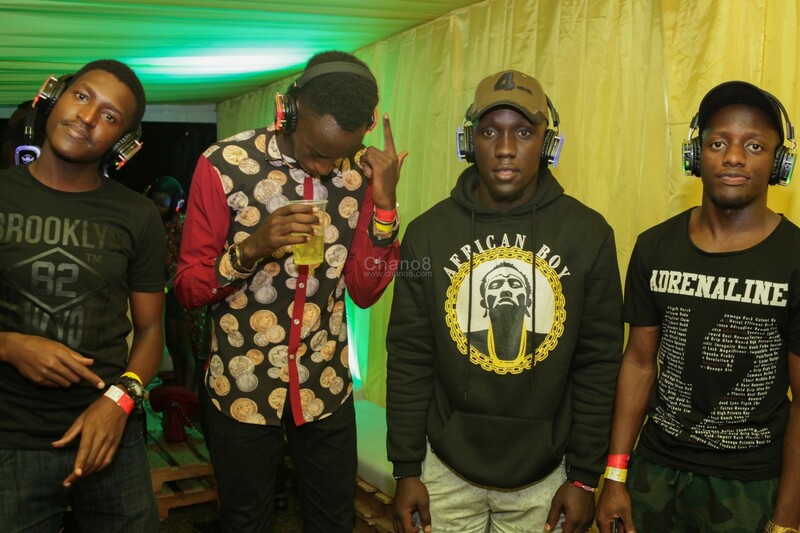 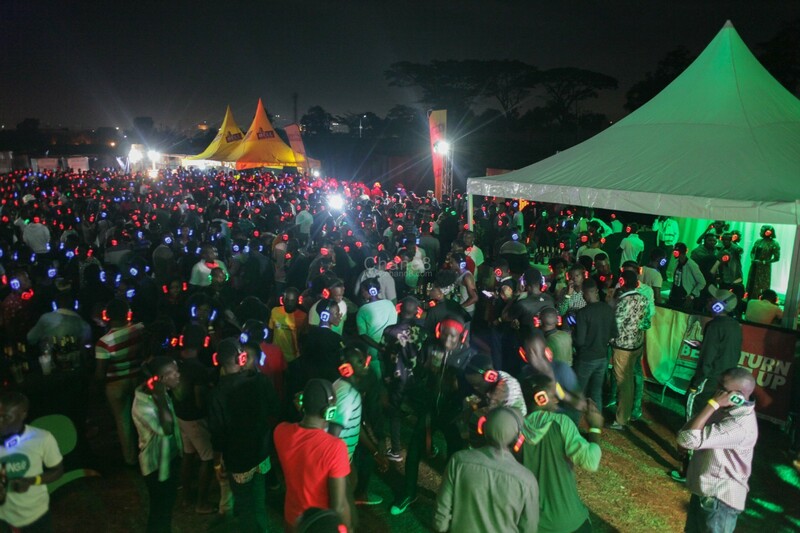 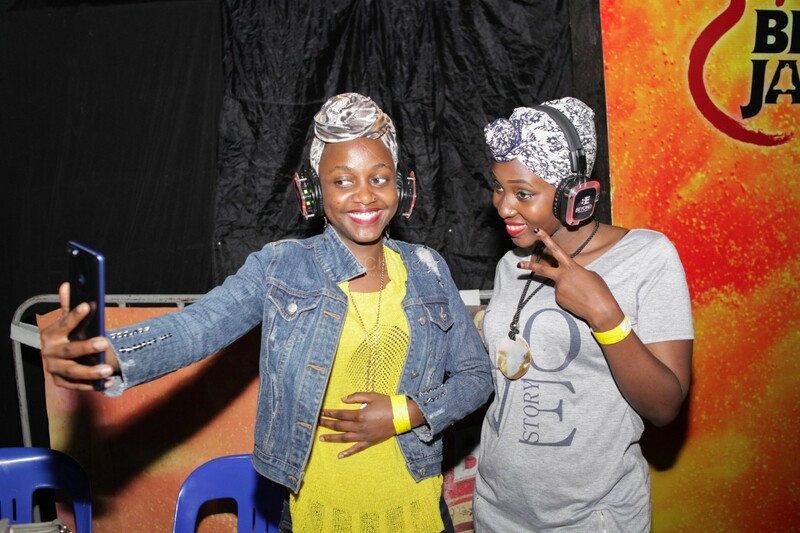 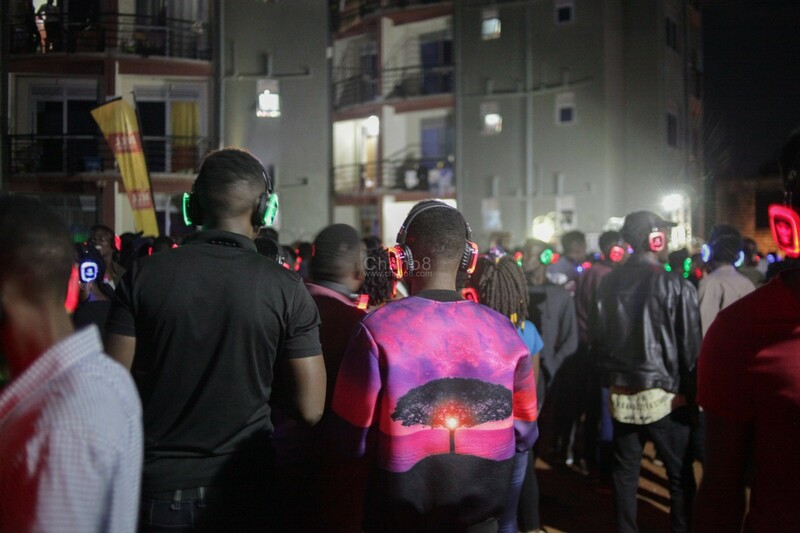 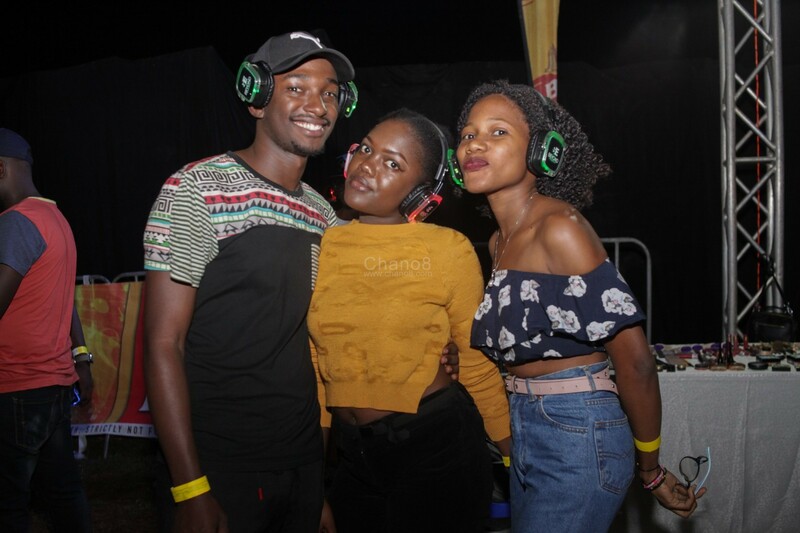 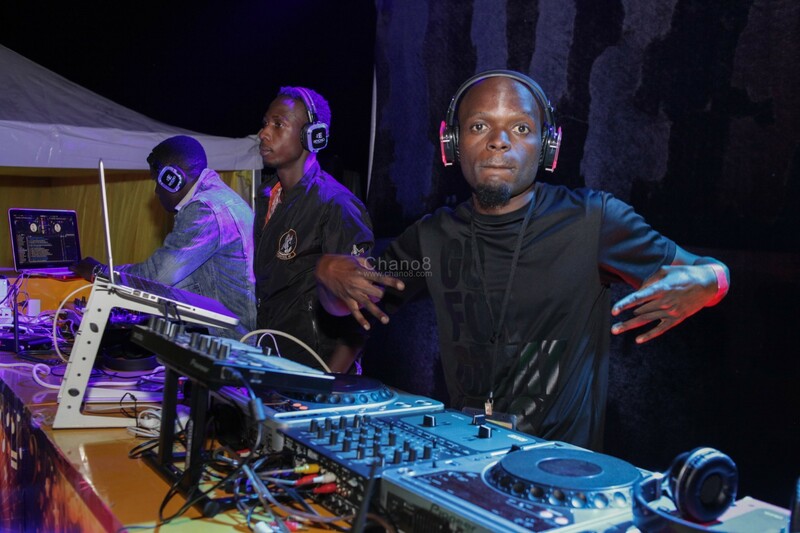 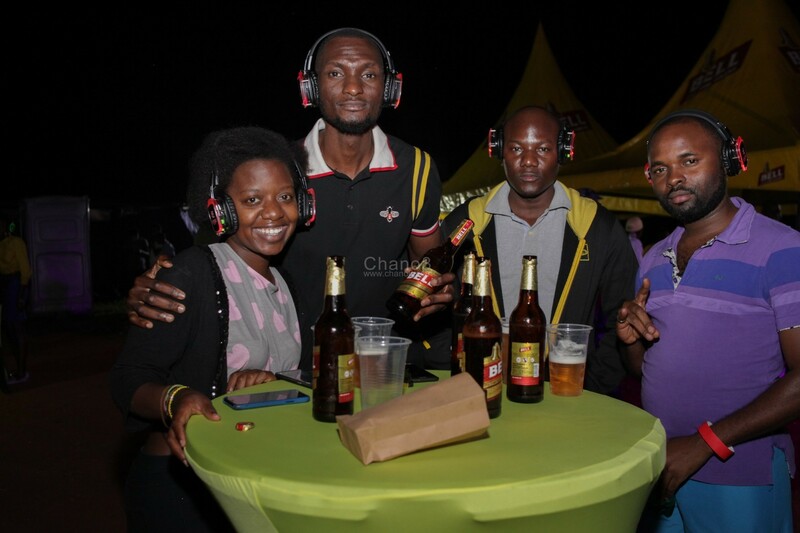 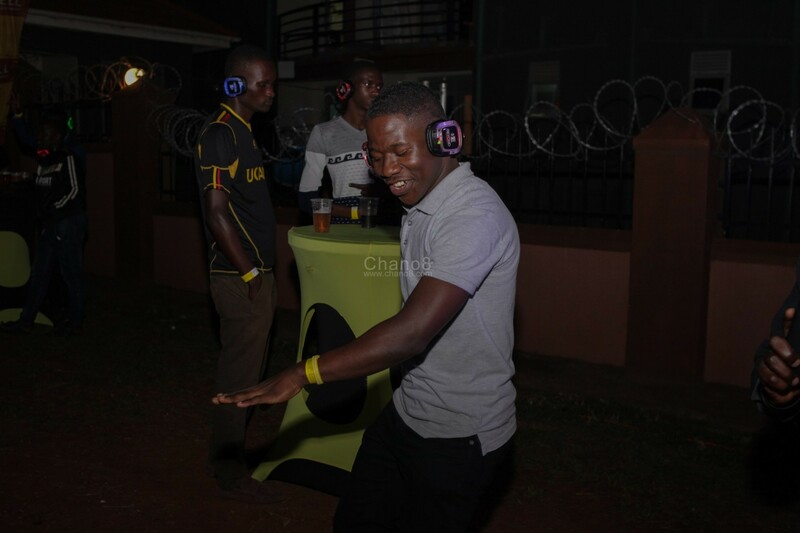 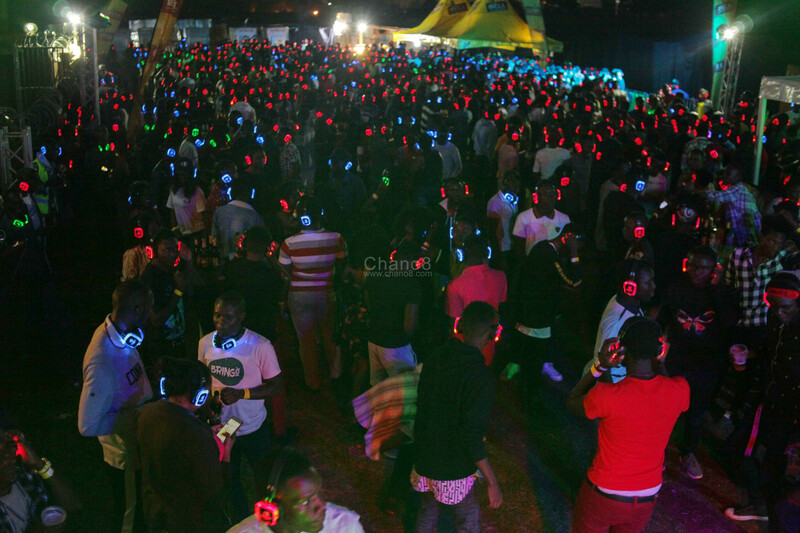 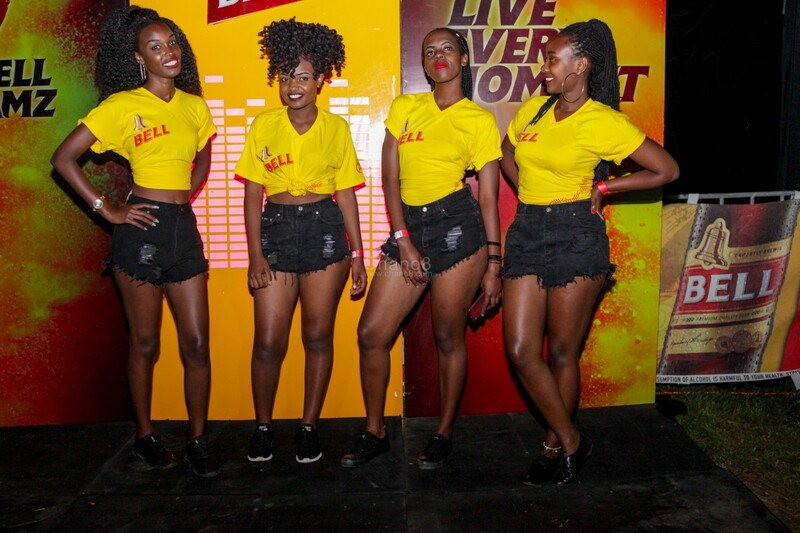 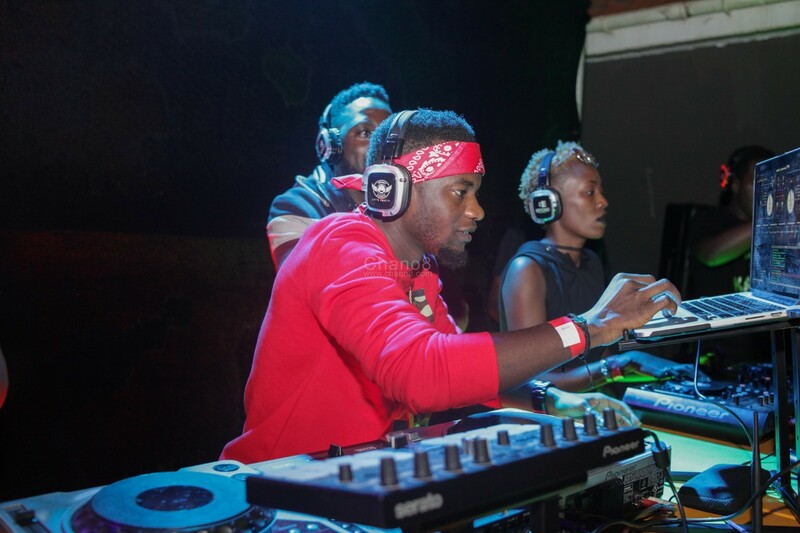 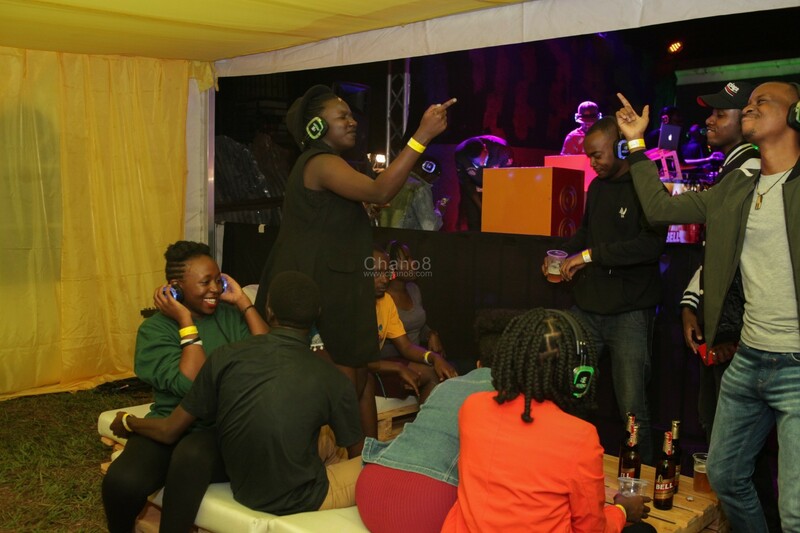 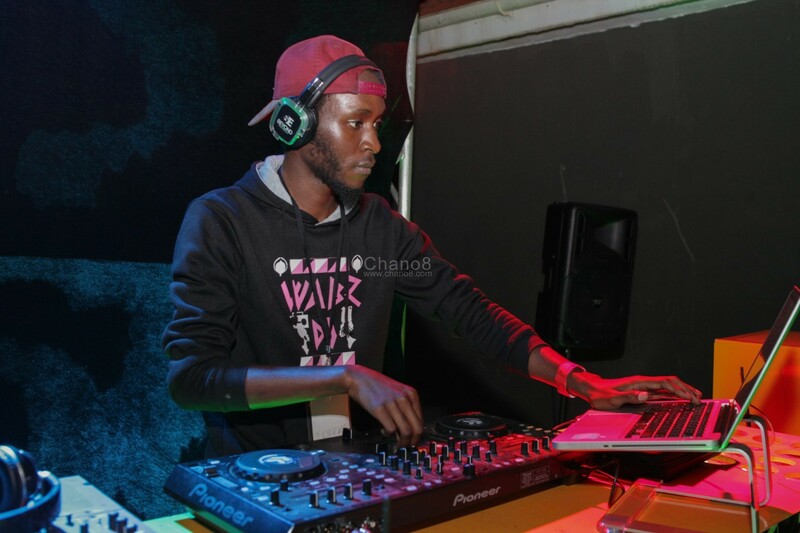 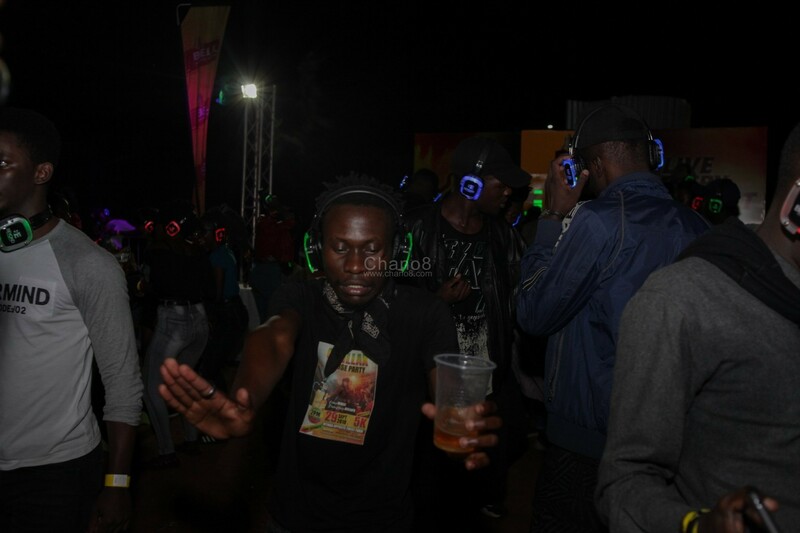 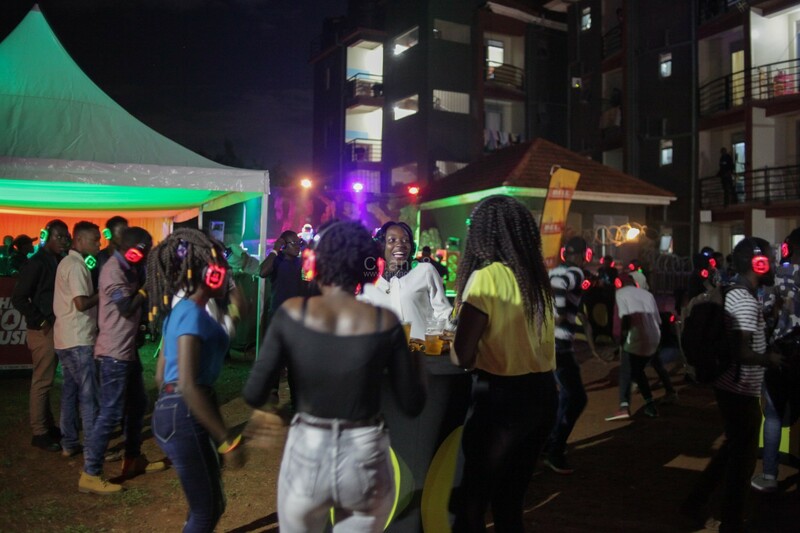 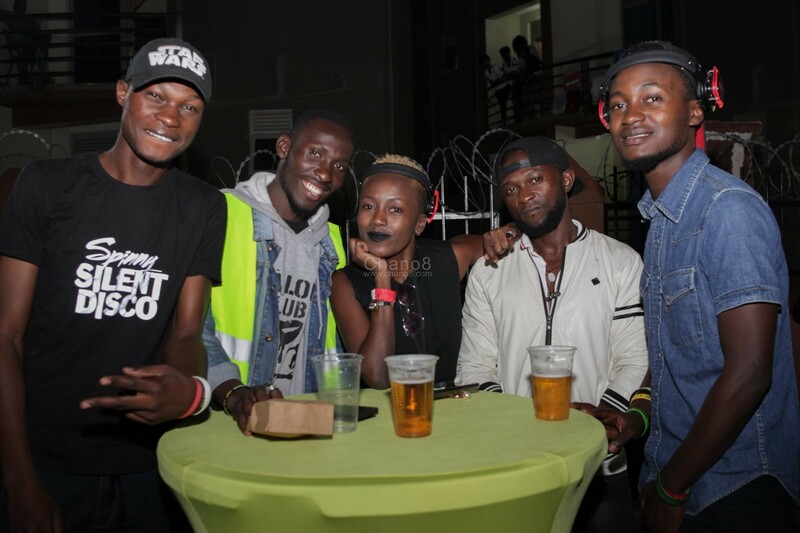 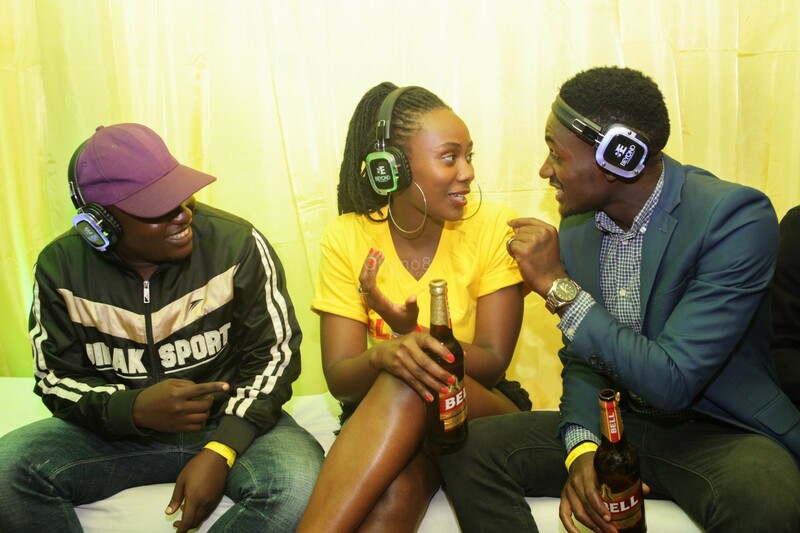 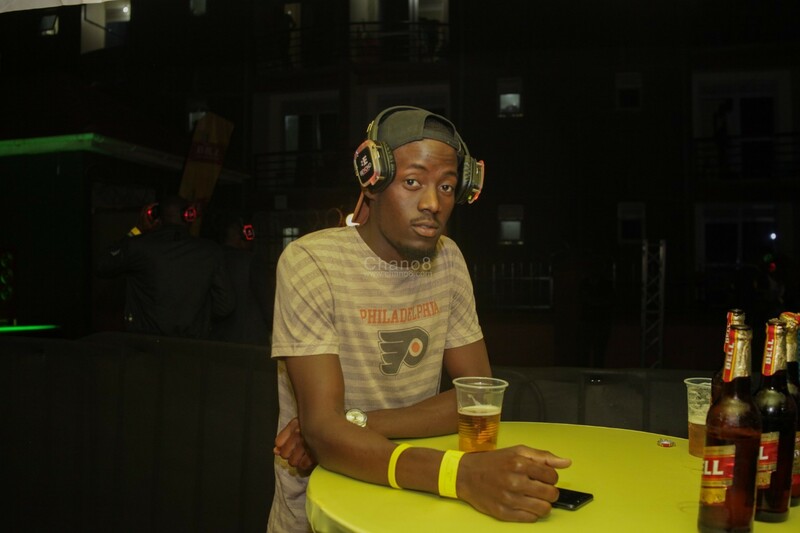 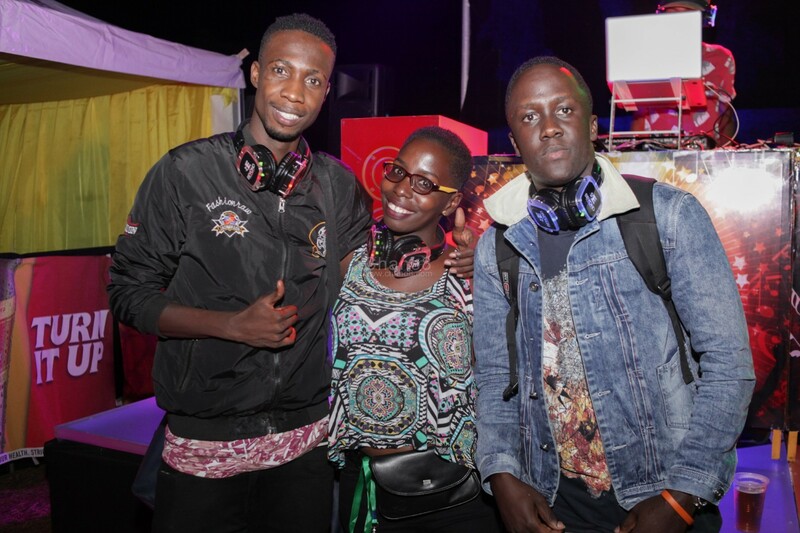 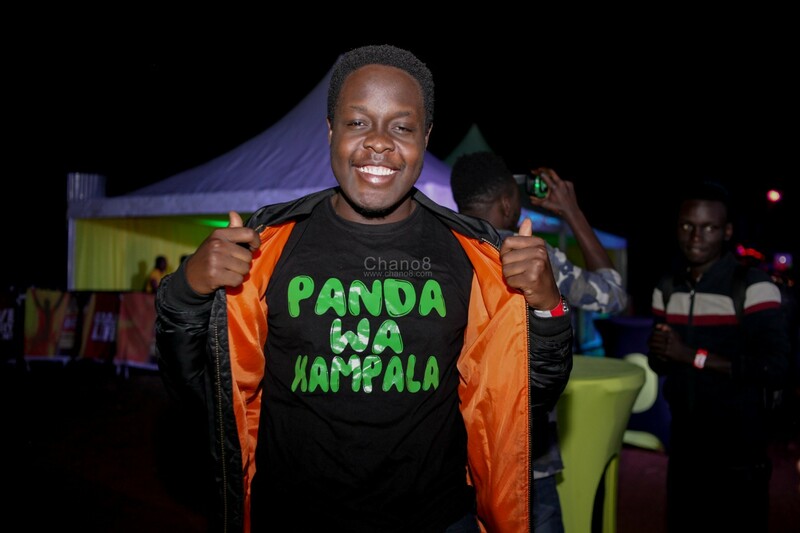 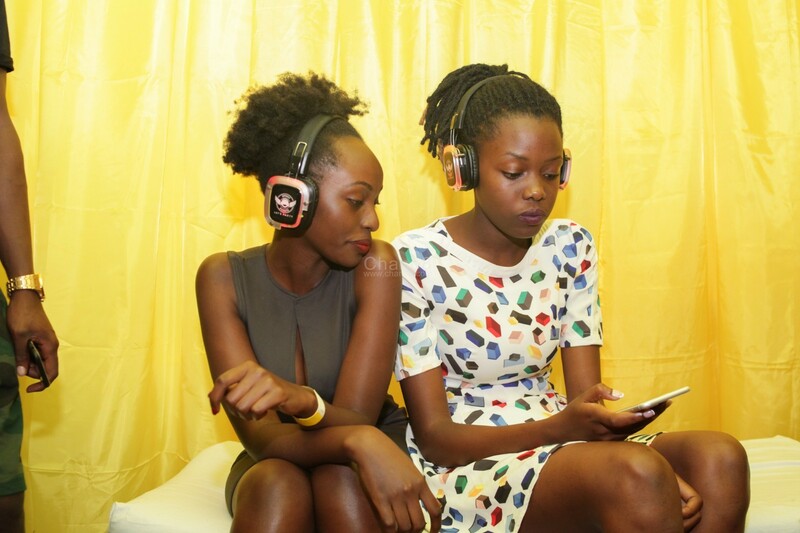 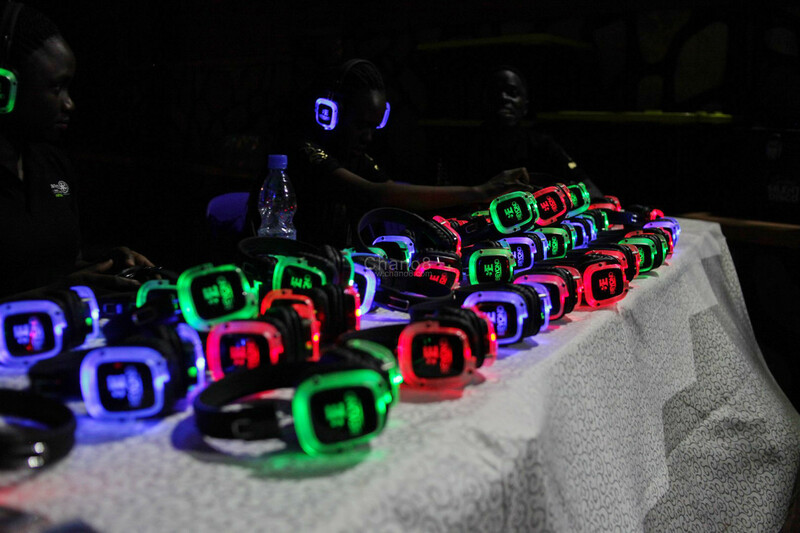 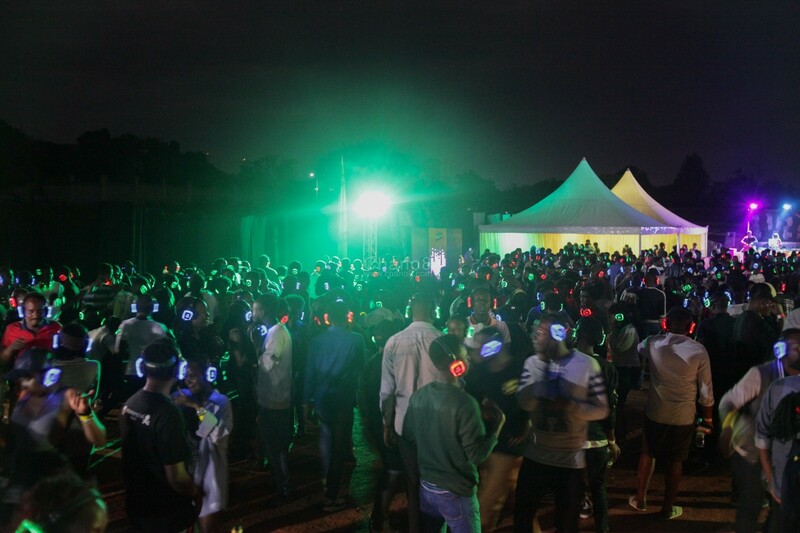 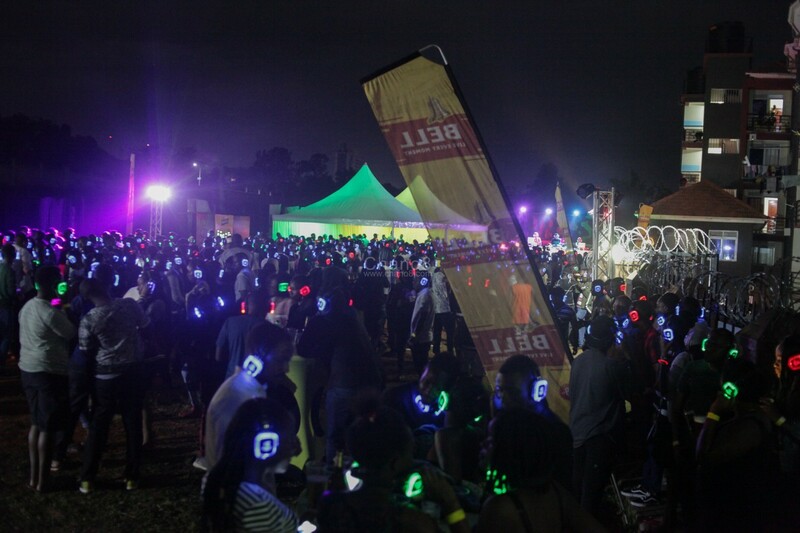 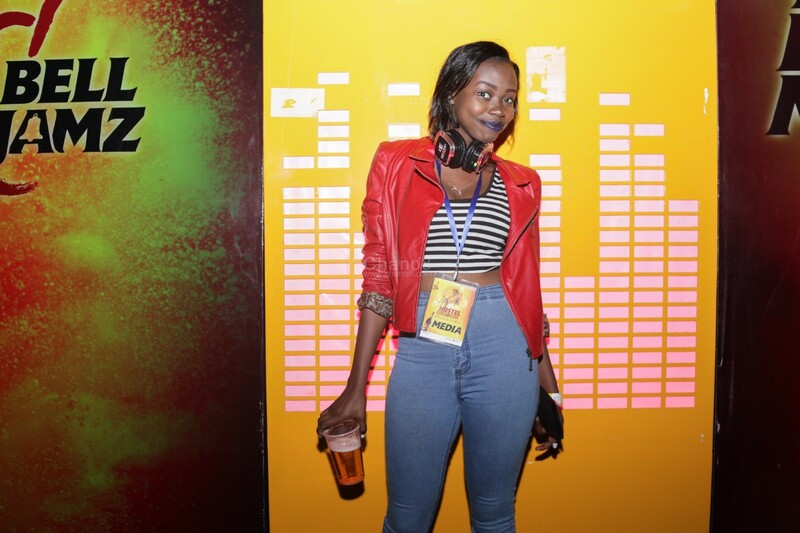 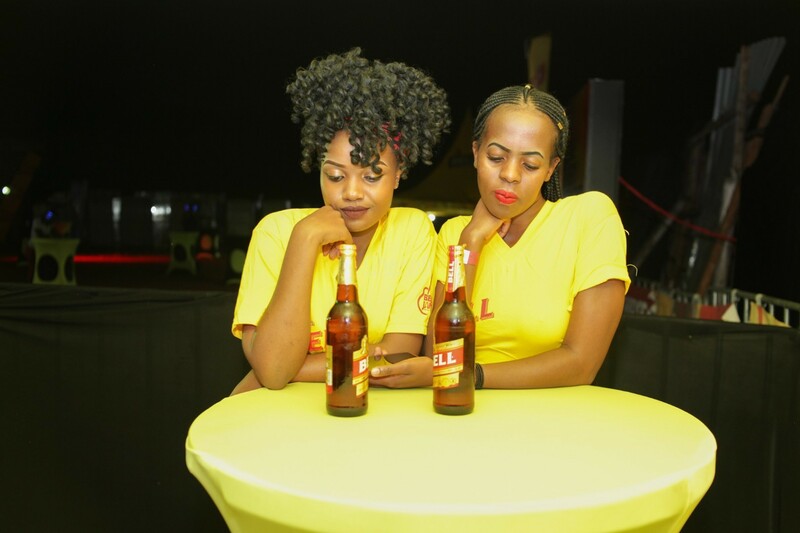 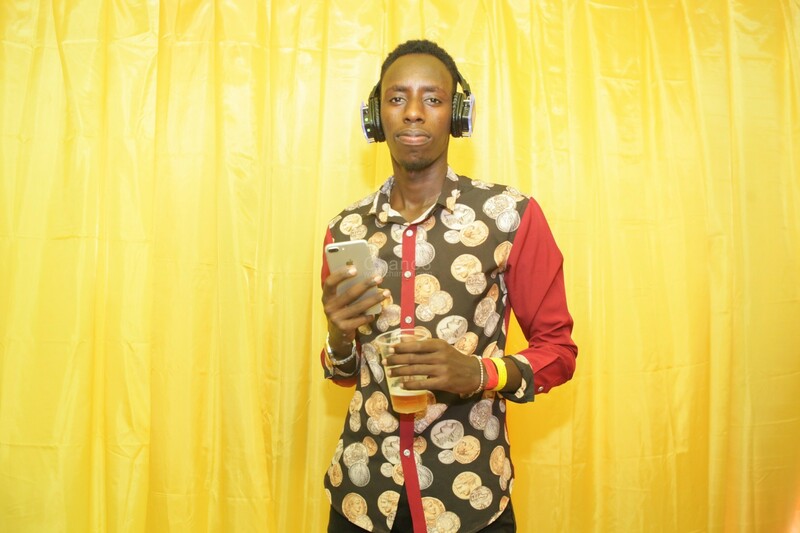 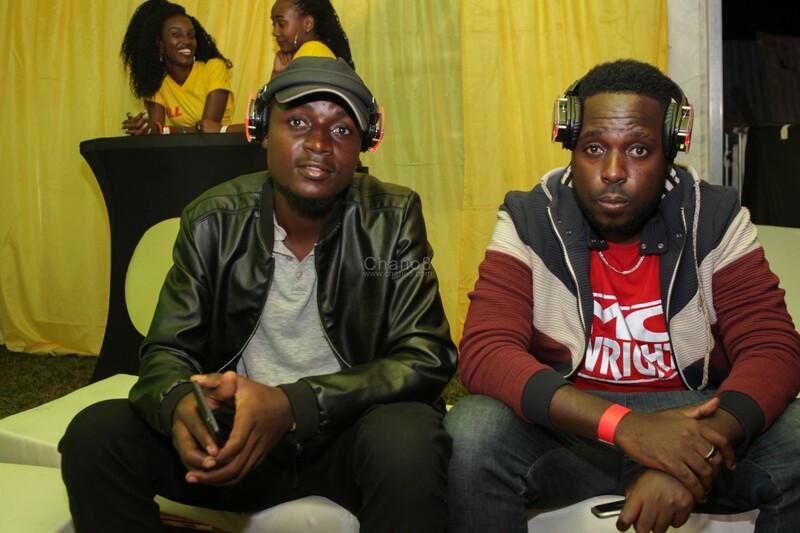 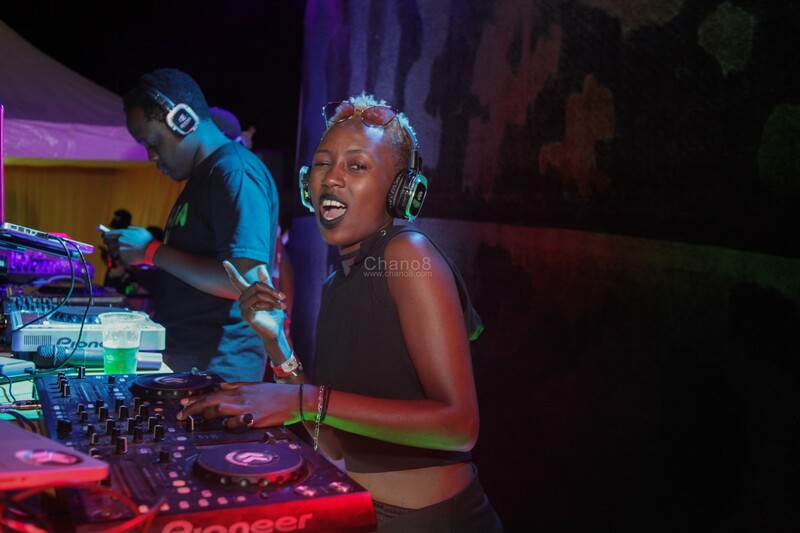 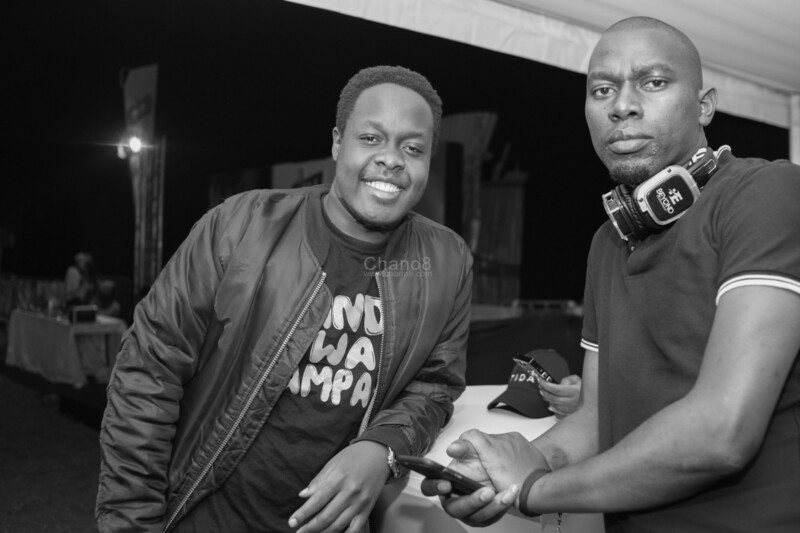 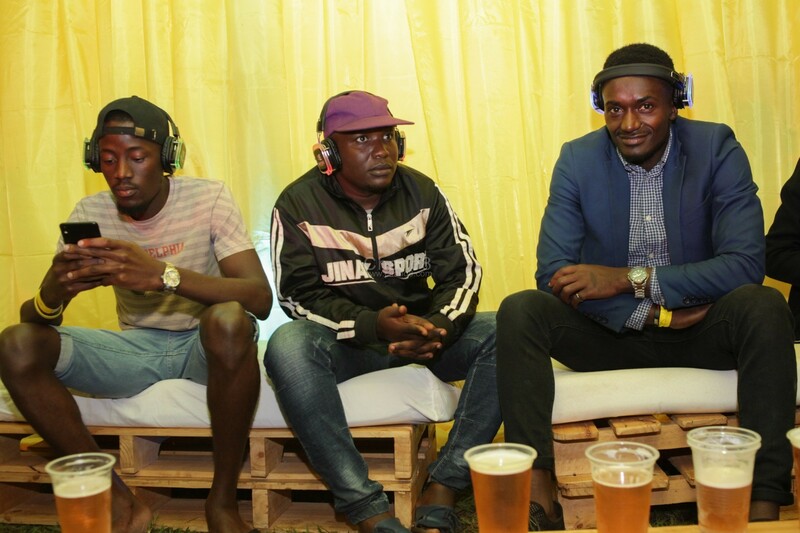 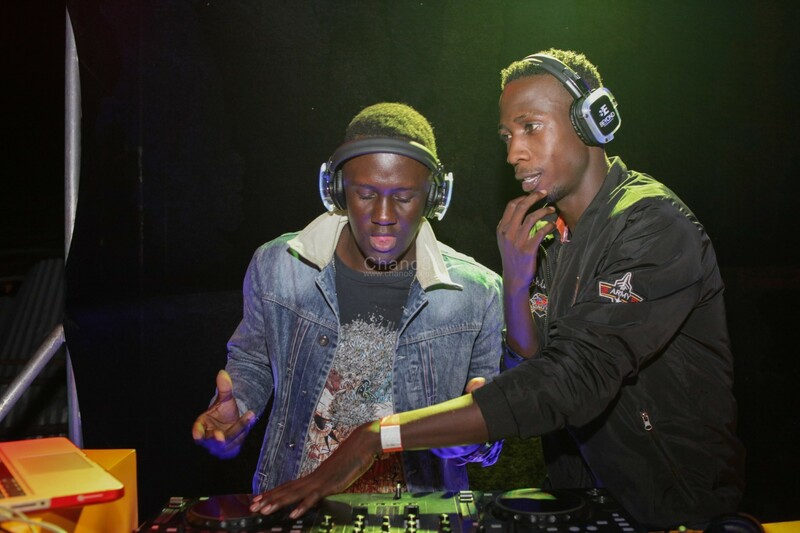 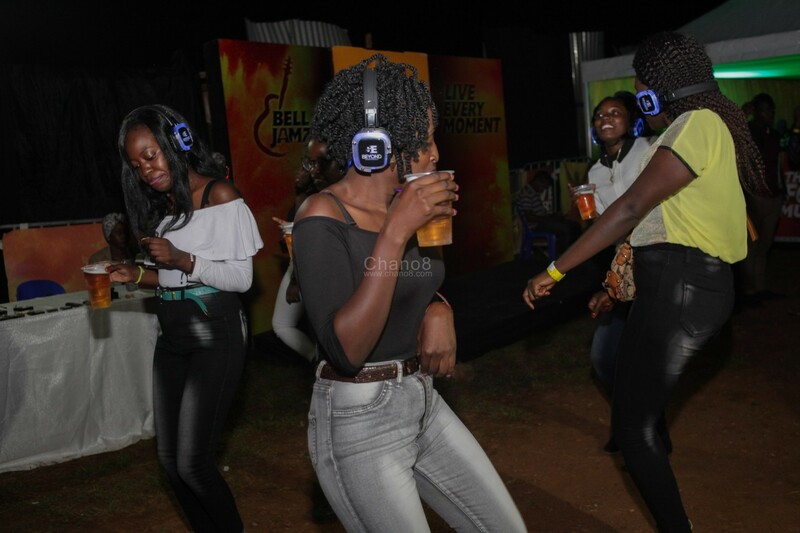 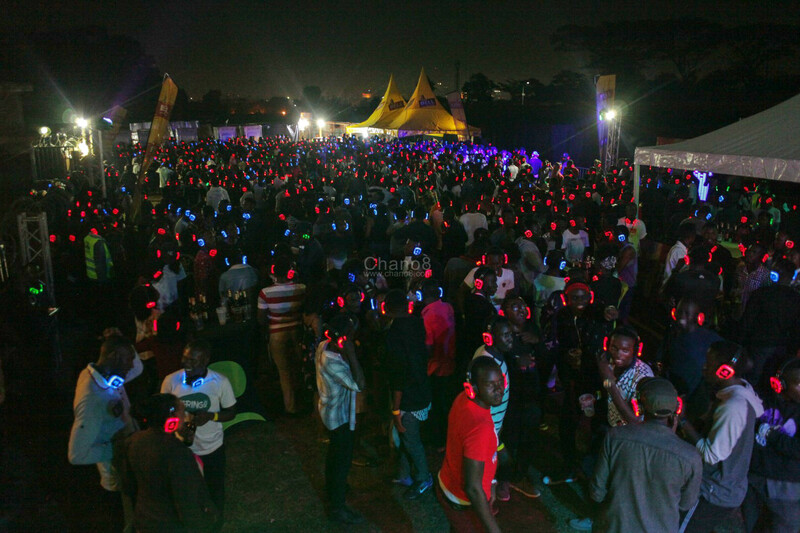 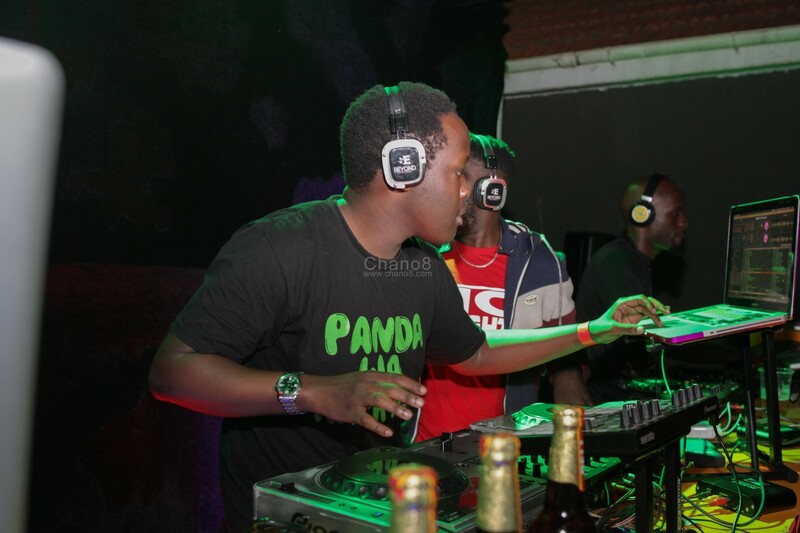 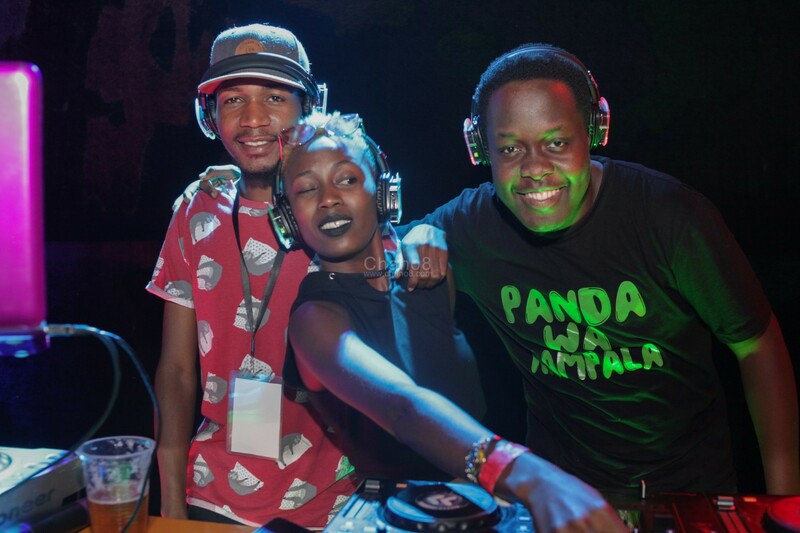 On Sunday the 23rd of September, Makerere University Business School (MUBS) Ideal Platinum Hostel was thronged by students and other revellers (not necessarily MUBS students) for the second edition of the ongoing Hostel Silent Disco. 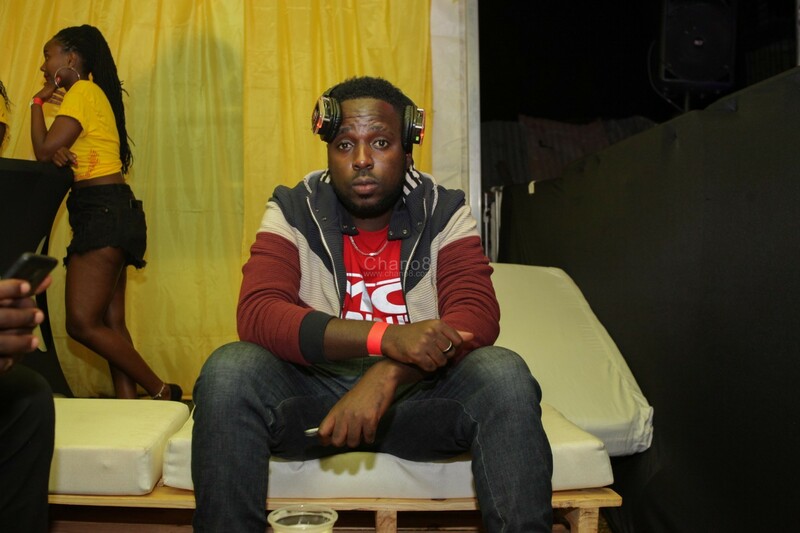 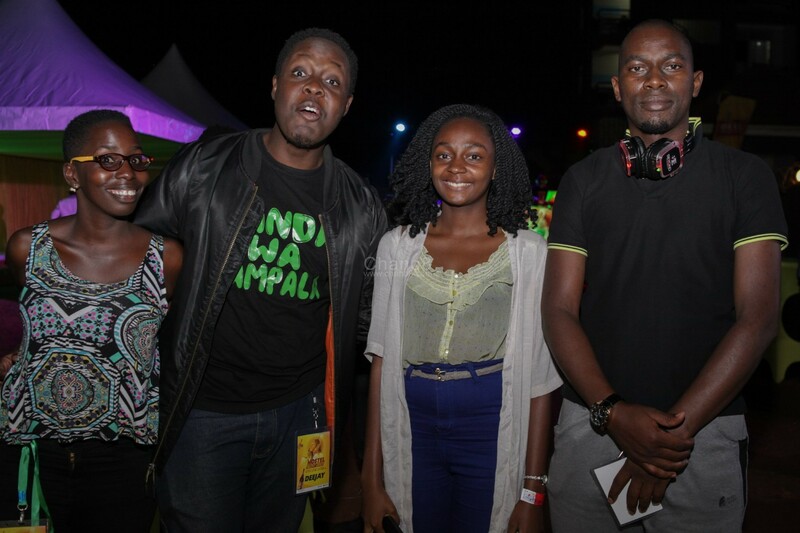 Peace One Day Concert Draws Closer, Maurice Kirya To Perform. 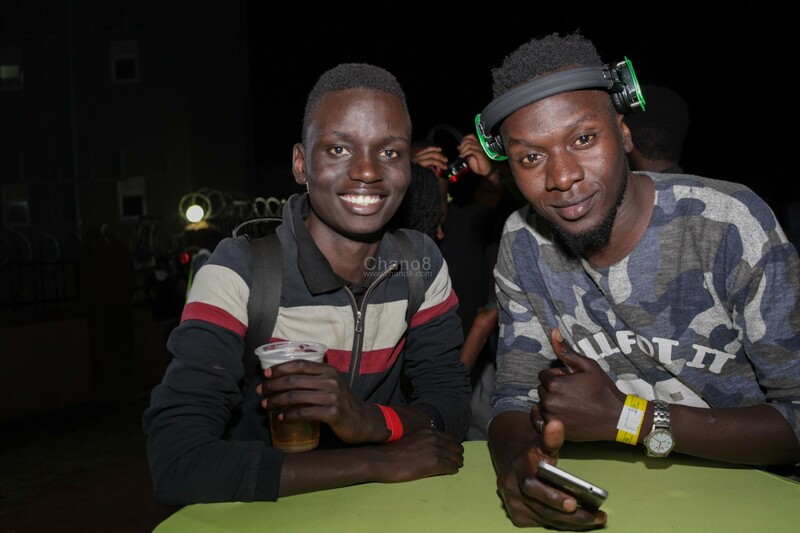 Maro Rides His Success To The Club Mega Fest.